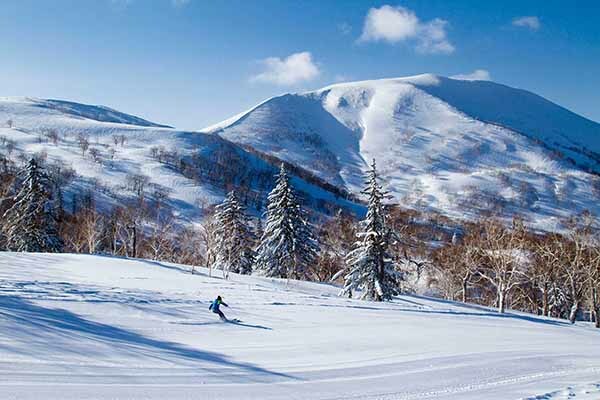 Bankei Ski Area, ban.K, is located in Chuo-ku, the west of Sapporo. It is so close from Sapporo Central Area that you reach here within 20 min from Odori Park by car. Bankei Ski Area is very popular to not only ski but also snowboard. There are 16 slopes available from beginners to experts. Kids park is also available for little children, where they have various play equipments such as snow slider and tube sled. Night Ski is so beautiful that you can see a view of Sapporo downtown. Night ski is opened until 22:00 through the season. After your dinner, why don’t you go to Bankei? Only 20 minutes from Odori Area makes you easy to access. In the coming season, Bankei Ski Area will open a half pipe course for snowboard which is the biggest one in Japan. Some Japanese snowboarders, Tomoka Takeuchi/Silver, Ayumu Hirano/Silver, Taku Hiraoka/Bronze, they made the biggest impact for the plan of building the slope. This half pipe slope is authorized by FIS(Fédération Internationale de Ski), which means Bankei Ski Area is going to be a venue of a big official titled game such as World Cup Ski or Olympic Game. Next young generations will come together to play snowboard. Bankei Ski Area is going to be a famous Ski Area in the world. All equipments are ready. You need nothing except your body and money. 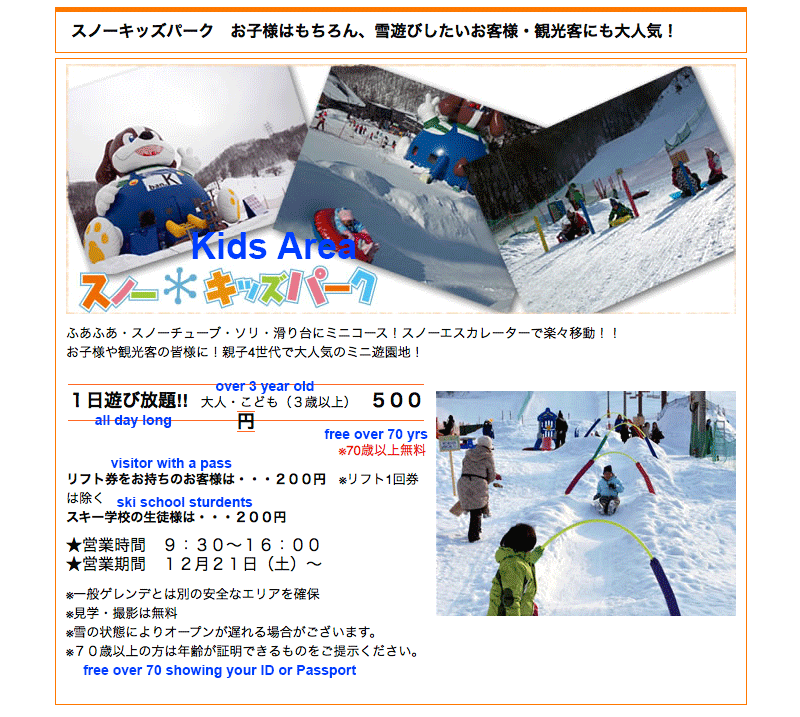 see Bankei Ski area Home page. 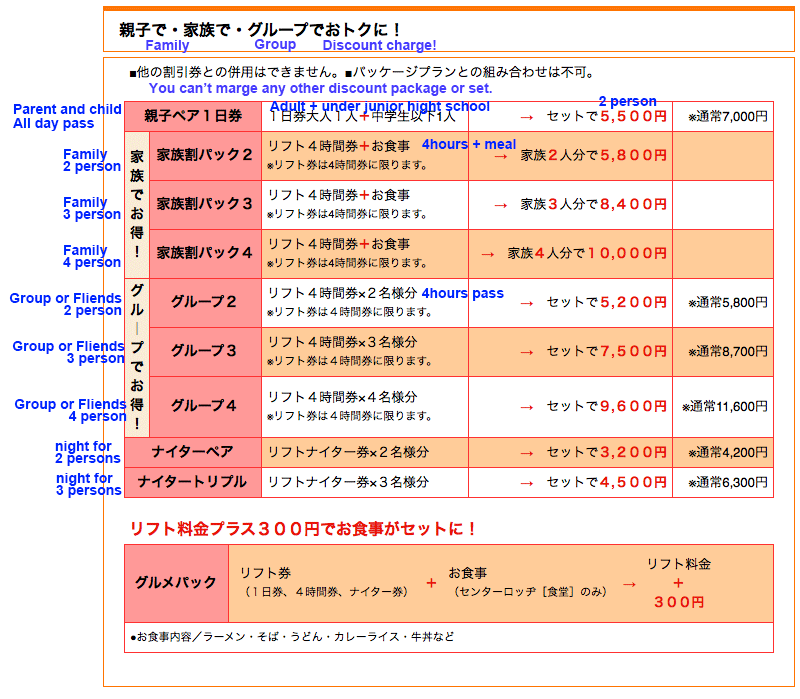 English, Chinese, Korean are available. You can check the price of lift fare, rental ski and ski wear. Several discount ski packages are ready for tourists. 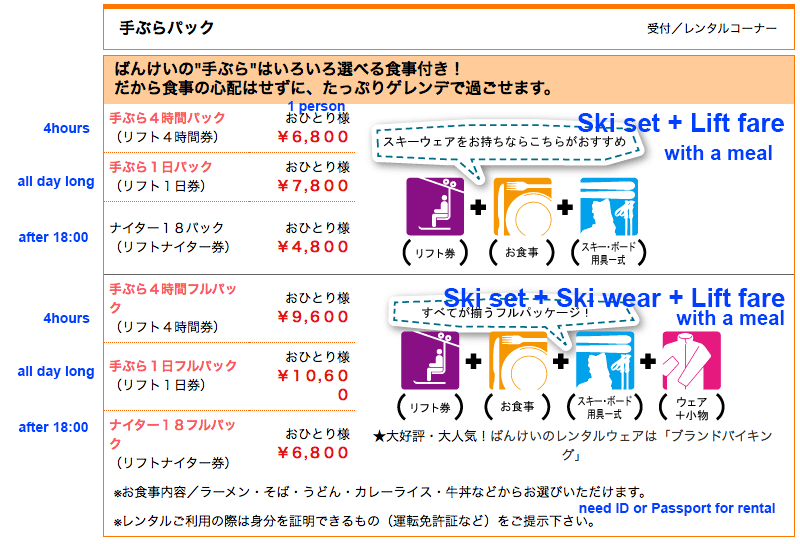 There is no information about discount ski and ski wear sets except Japanese site. 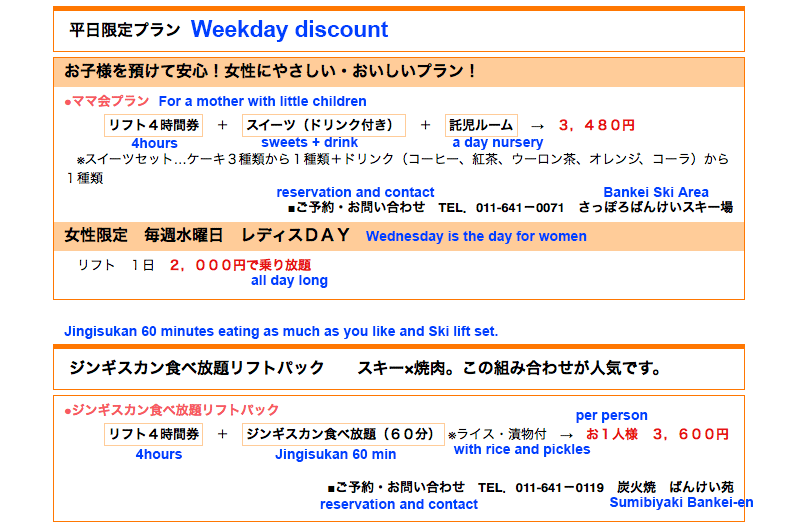 But Bankei Ski Area has really nice discount packages. 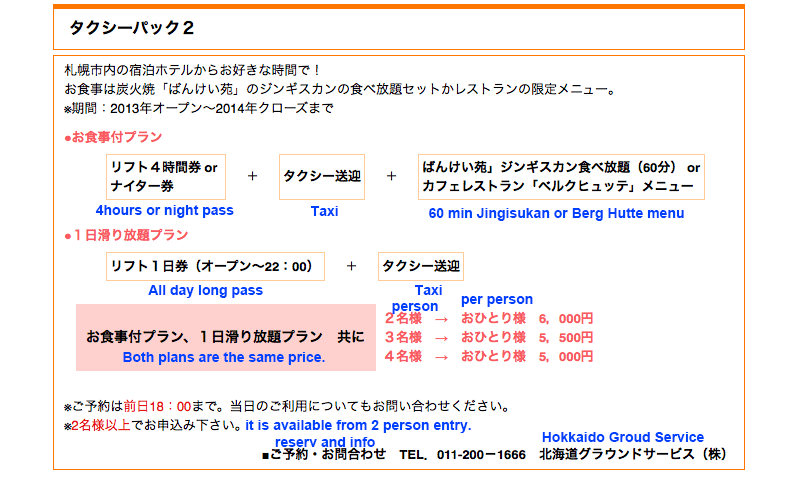 Family discount, Group discount, Taxi & Ski plan and Ski & Jingisukan plan are available. If you are interested in these reasonable Ski sets, click to see bellow images for details. Before you get a ticket or a pass, or rent a ski wear set, go to the information office and ask a staff which plan is the best for you. 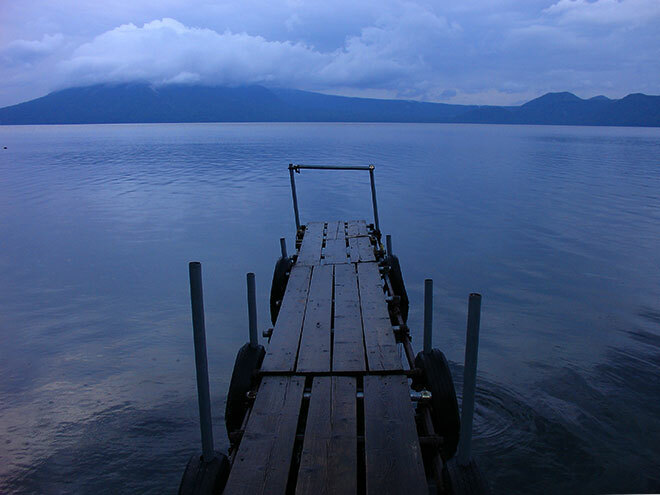 They’ll find a suitable and reasonable plan for you.If you are 2 or more, it is reasonable for you to take a taxi plan. Don’t choose a single order for rental, your charge is going to be very expensive and ‘Mottai nai’. 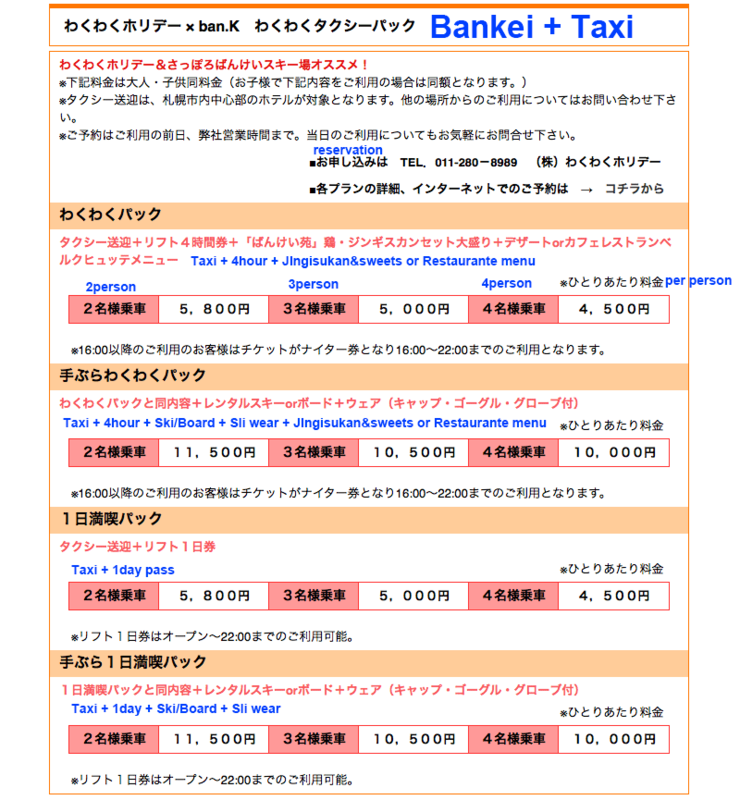 Take a Tozai Line to Maruyama Park and transfer a Bankei Bus to Bankei Ski Area(ばんけいスキー場), 15min. 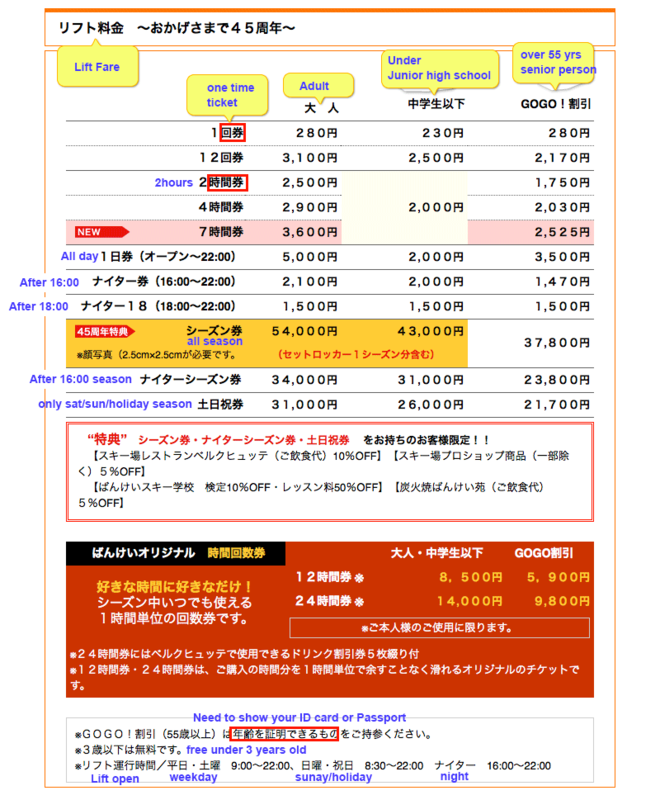 Take a Tozai Line to Hassamu-minami and transfer a Bankei Bus to Bankei Ski Area(ばんけいスキー場), 20min. 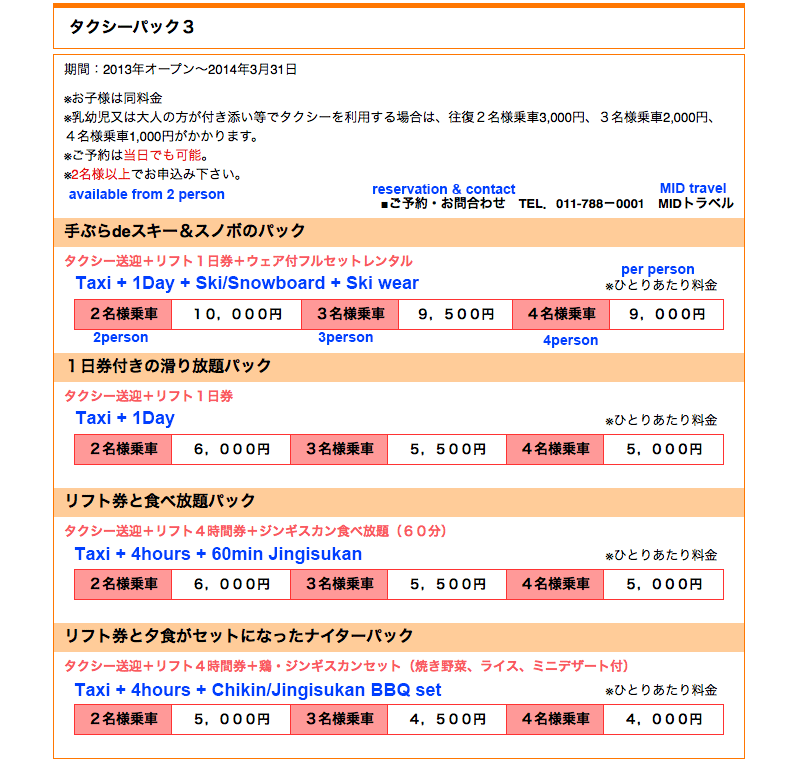 Take a Nanboku Line to Makomanai and transfer Bankei Bus to Bankei Ski Area(ばんけいスキー場), 25min. about ¥2,000 from Maruyama Park. Minoya(美濃屋): buckwheat-noodle restaurant, This is one of the best buckwheat-noodle restaurant in Sapporo. 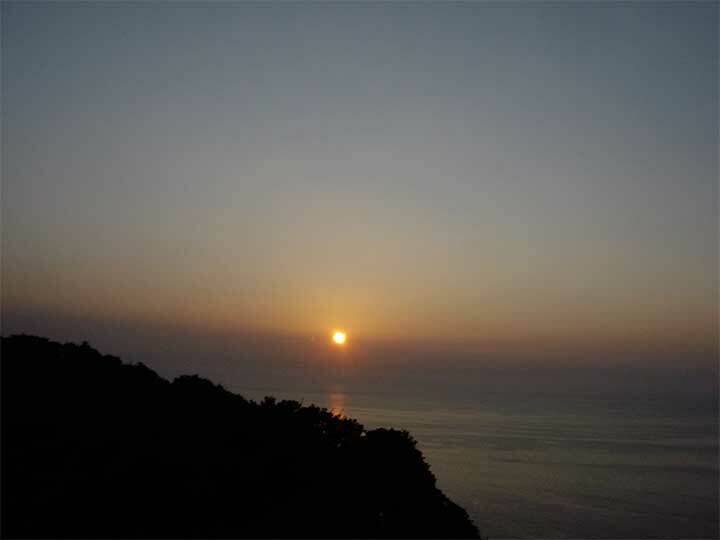 Open 11:00 – 19:30 (closed 14:30 – 16:00) Sunday:opened, Monday: closed. bankei will be closed on 31,March this season. 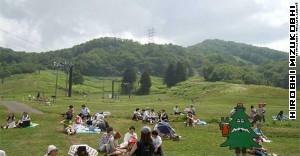 If you would like to go skiing in Sapporo city, Teine Ski Area is opened from 2 to 6 May, I mean Golden Week. May 1 is closed. May i know Ban K ski area open on early Dec? i’m traveling with family and kids on 8 of Dec.
first time seeing snow we are so excited. and how to go there from sapporo. Usualy,Bankei open from the end of December. It’s up to much snow fall. Bankei is very close from the central area of Sapporo. Just 20 minutes. slopes are familier to kids.